Hydro Excavation – Contact Us Today for a FREE Consultation! We get Dirty so you don’t have to! Hydro Excavation is a digging process that uses one or more streams of high pressure/high volume water to dig into soil while at the same time using deep vacuum to remove the soil and water to a debris tank. The debris tank and water pump are both mounted on a truck that can be located near the jobsite or at a safer distance if the excavation site is in a heavily congested area. 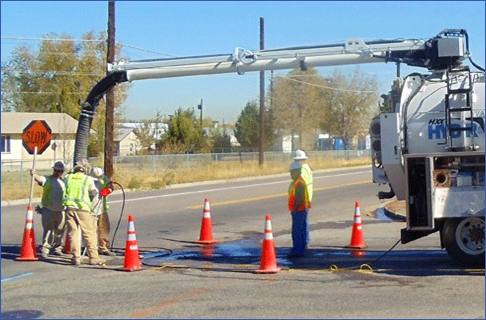 Hydro Excavation is much more precise than any other type of excavation; which in turn, saves time, money, and the environment. The risk of damage to underground utilities and adjacent soil is virtually eliminated. The risk of injury to workers is minimal. And, the surrounding environment is left with no damaging effects. 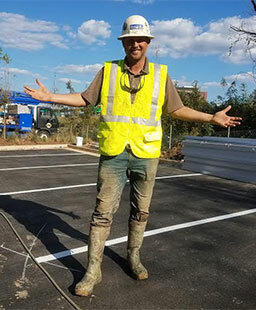 Potholing or Daylighting is the process of excavating a hole in order to reveal locations of underground utilities for the purpose of locating, inspection, and/or repair. Slot Trenching is the process of excavating narrow trenches to install pipes, cables, and other utilities underground. Debris removal consists of hauling away construction and landscaping debris. Hydro excavators or Air Mover vacuum trucks can be used to remove this debris wet or dry. 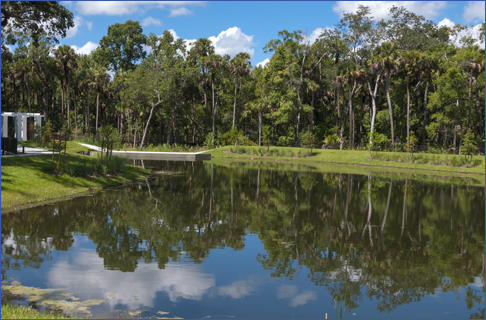 HydroVac offers above or below ground detention pond cleaning can be done with hydro excavators or air mover vacuum trucks. 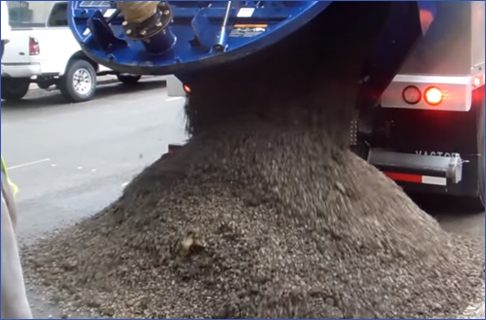 Contact Atlanta HydroVac to schedule a no cost, no obligation visit with a hydro excavation specialist. 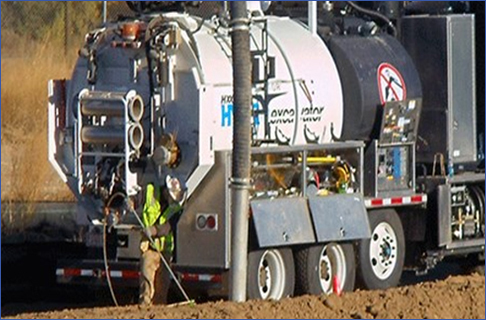 Atlanta HydroVac offers Hydro Excavation and Sewer Cleaning Services to a growing Atlanta market.